So it’s nearly that time of the month again and as usual, those rotten giant pimples like to pay a visit without being invited. Sadly, they ‘re all armed with inflammable white goo, and impossible to kick out of the way on your own. Most of my acne are hormonal and shows up on the bottom chin. This was when I decided to make a natural toner to kick away those silly things and seriously, it has worked wonders. That giant pimple literally went down the next morning. I have never experienced such a fast recovery before! 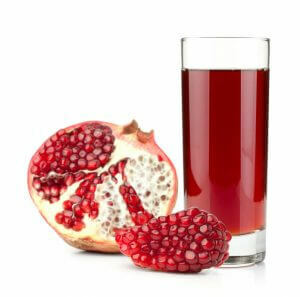 Pomegranates are rich in antioxidants and vitamin C and iron, which help skin repair and regenerate, as well as slow down aging. 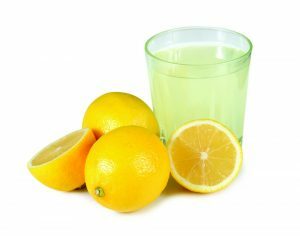 Lemon juice reduces oil on your face, as well as kills the bacteria. It’s often used to treat acne scars and helps reduce the redness. However, it can be a bit painful for your skin. Studies have shown that green tea can reduce acne as much as benzoyl peroxide, which is 50%. It also reduces sebum (the oily thing that comes out of the skin) and inflammation. 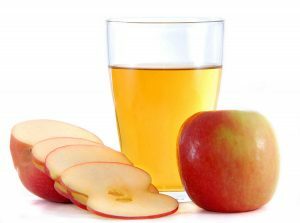 Apple cider vinegar is a well known ingredient for acne treatments and toners. The malic and lactic acids often help clear your skin and improve your complexion. Warning: It stinks and looks awful, dark, mucky and all. However, don’t be put off by that. As the saying goes, there’s more to life than looks and smells, right? Add 2 tablespoons of apple cider vinegar, 2 tablespoons of pomegranate juice, 1 tablespoon lemon juice and 1 teaspoon of matcha powder in a container. Shake well and use twice a day by applying to your face, particularly the acne prone area. For the best effect, do not wash off, even though it may be a little sticky.